This DVD provides drug addiction help to recovering addicts by focusing on overcoming addiction through self esteem building steps. 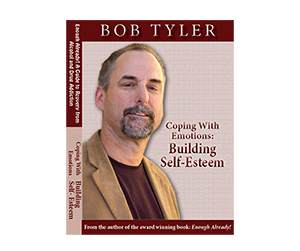 In this revealing presentation, Bob defines self-esteem, illustrates its common roots in people’s lives, and describes the tendency to seek positive regard from one’s environment when it is unattainable from within. He then provides proven self-esteem building techniques that counteract this seemingly hard-wired state. Practical application of these techniques is also provided, teaching viewers they can derive good feelings about themselves from within. 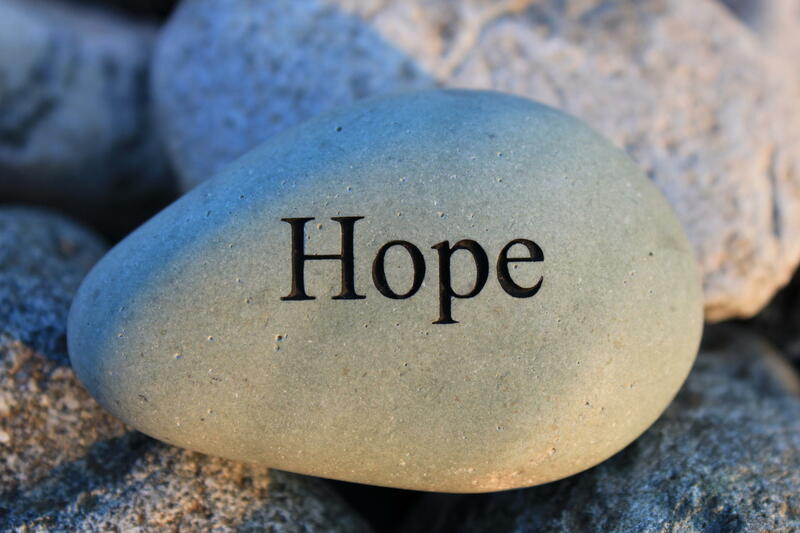 Building self esteem and drug addiction recovery go hand in hand..as you will see in this DVD! Sober since 1988 and working in recovery for over 20 years, Bob operates an addiction private practice, provides consulting services to treatment programs, is an accomplished speaker, and teaches in the Alcohol and Drug Studies Program at Loyola Marymount University Extension. He is also Past President of the California Association of Alcoholism and Drug Abuse Counselors (CAADAC) and author of the EVVY Award-winning book: Enough Already! : A Guide to Recovery from Alcohol and Drug Addiction.